I can't review this plant and compare it to other early skunk seeds. Why? Because I stunted her and kept her in a tiny pot tooo tooo long. The buds I got were dense and smelt amazing but small as ever. Little rocks as I said. Now if to be grown in a better be pot and not been topped too early; she should be glorious. If done in an outdoor setting this plant would thrive! 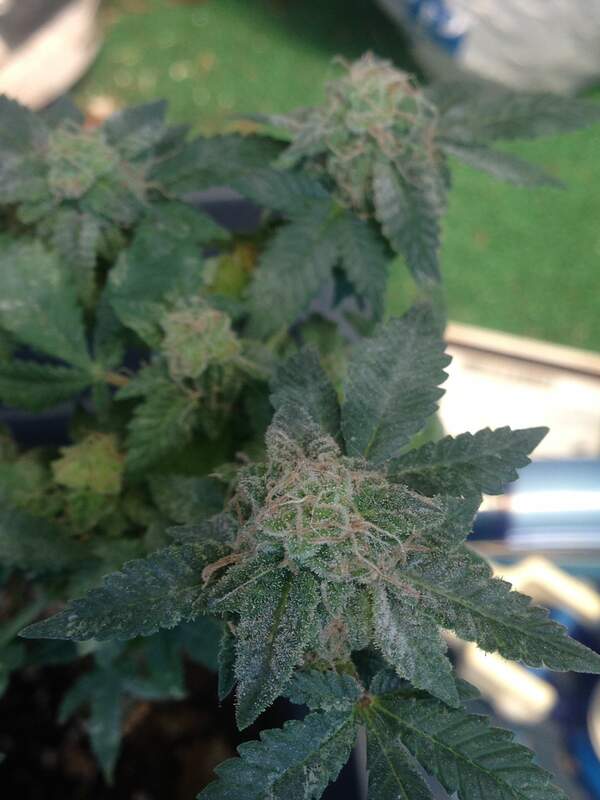 Did you notice the powdery mildew? How did you go about making your butter? I've made some in the past but it didn't look as half as good as yours!